Many types of data models are being developed using a variety of different methods and notations. Some of these data models are oriented toward physical implementation, others toward understanding business data, and a few toward business managers. Many of the data models are overloaded with detail and much of that detail is not relevant to the intended audience. The result is a confusion about what the data models represent, their intended audience, and their purpose. 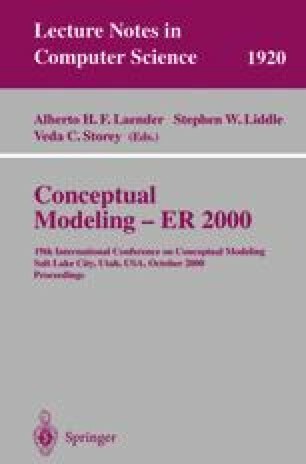 This abstract provides a framework for understanding the different types of data models through a five-tier five-schema concept developed by the author.